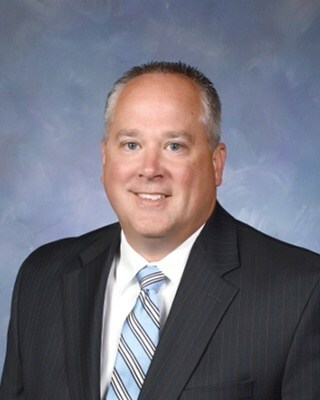 As the Principal of Pleasant Hill High School, I would like to welcome you to the PHHS Website. This website has been designed as a resource to access school news and information. It is my hope that you are able to become familiar with our school, its policies, and other procedures. 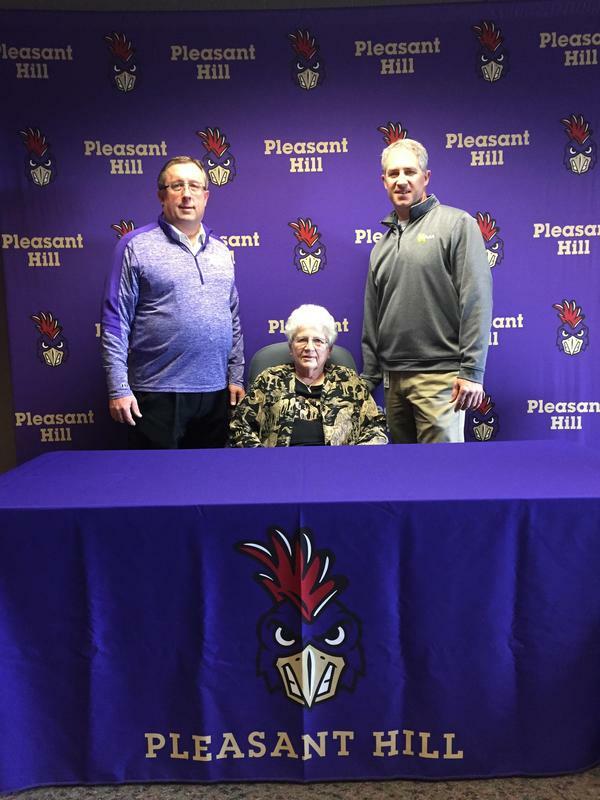 The mission at Pleasant Hill High School is to prepare students for a variety of opportunities through a quality education. The courses offered are designed to allow all students to achieve their post-secondary goals. Our staff here at PHHS take great pride in creating professional relationships with students and encourage each child to work to his or her maximum ability. At PHHS, we believe that each student should have a positive high school experience. A variety of clubs, organizations, and teams exist to allow every student to get involved and find their unique interest and talent. PHHS offers award-winning musical programs, outstanding athletic teams, student centered clubs, entertaining drama, and successful academic groups that provide students with enriched learning experiences and the opportunity to develop lasting friendships. We are very fortunate to have a great school with outstanding students and teachers which is located in a supportive community. Our focus is to work collaboratively so that each student is prepared for his or her future. On behalf of the faculty and staff, I wish each of you an exciting and productive school year. Last week PHHS celebrated Random Acts of Kindness Week. Teachers were able to nominate students they witness displaying kindness. Students received recognition for being kind to others. Examples of their kind acts included picking up trash around school, helping other students with their school work, being kind and welcoming to all students even if they are not in their friend group, lending school supplies, and leaving kind notes for teachers. Students nominated were Abby Ring, Alexiea Werner, Anthony Stewart, Blaise Jackson, Cydney Metzger, Emma Marshall, Jenna Avery, Joey Mazy Franks, Keyara Halstead, Libby Johnson, Madison Blevins, Marianne Riley, Mason Richardson, Mason Winfree (Smith), Nadia Huffman, Parker Elkins, Ramsey Kohler, Sarah Morris, Sofia Abney, and William Markham. (Picture attached) Students also had the opportunity to nominate staff member for displaying kindness in the building as well. Mr Bloom, Mrs. Book, Mrs.Bruno, Mrs. Geist, Ms. Janis, Mrs. Kemerling, Mrs. Monath, Mrs. Purnell, Henry Saubers, Leanna Shipley, Mr. Schoenherr were all nominated for various reasons. Examples include always smiling and being polite while cleaning the school, greeting students by name in the lunch room, being available to listen to students, making students feel welcomed, working with students before or after school hours, and helping students study for tests before school even if it is not for their class.